The boys and girls from Reception 1 up to Year 6 had a lovely day today finding out about Chinese New Year celebrations and learning a little bit of Mandarin and Cantonese along the way. 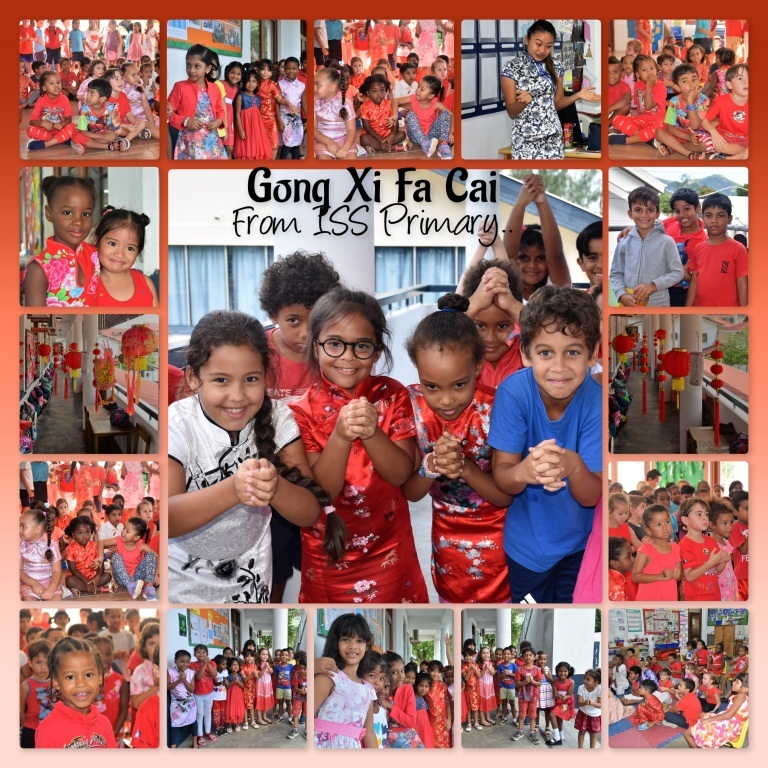 We were awash in a sea of red – which is a colour that symbolises prosperity – and the efforts that the children made to come dressed in colours or outfits that complimented the activities in the classroom are to be applauded. As you can see from the photos we all looked absolutely fabulous!